Black, Prospect, and Whaleback have all had operational setbacks this month. With the end of the ski season approaching, at least three New Hampshire ski areas have struggled with equipment breakdowns. 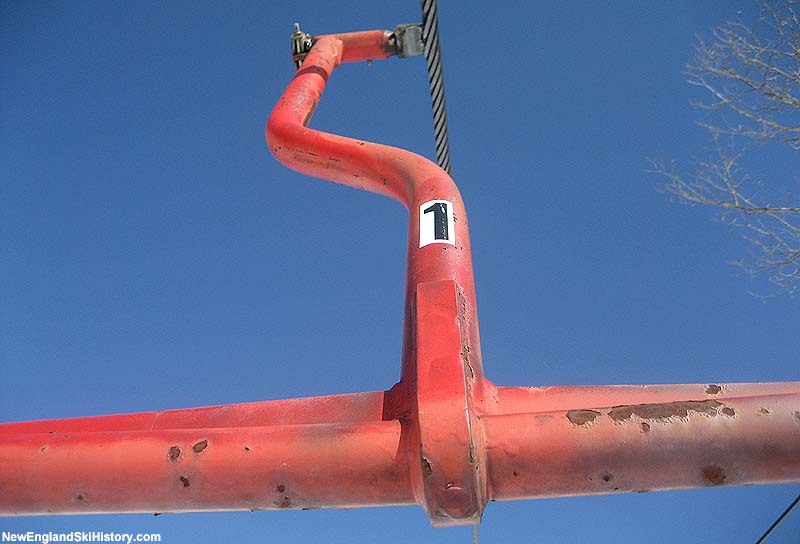 At Black Mountain, the summit double had to be evacuated on March 7, reportedly due to problems with the Riblet chairs (installed on the lift 25 years ago). The 50 year old lift remains closed. Black's triple chairlift is operational and serves a majority of the ski area. At Whaleback, the area has reportedly had issues with its grooming snowcat. The area was unable to operate on Sunday, March 22, due to firm, ungroomed terrain following the thaw-refreeze. The area will remain closed until Saturday, March 28. At Prospect, the rope tow was inoperable for weeks whilst the area awaited delivery of a new motor. The tow reportedly has been fixed as of March 22.